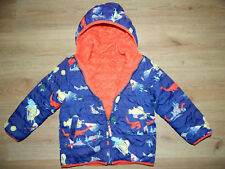 Mini Boden boys waterproof hooded jacket. With Super cosy fleece lining. Age 5 - 6 Years. 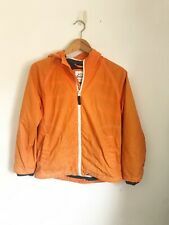 Nice lightweight orange jacket from Mini Boden. Stunning Design Coat-Jacket Print All Over with Colorful Racing Cars. 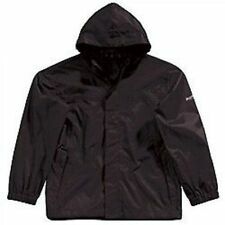 Coat-Jacket lined with soft Sherpa also a Large Hood, Reflective tabs. Immaculate with clean condition. 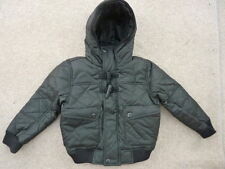 Coat-Jacket full zip fastener, Two front side zipped pockets. 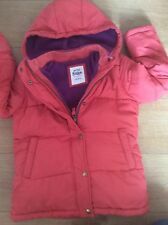 MINI BODEN quilted Padded Jacket/Coat 7-8years - Detachable Hood & fleece lined. Condition is Used but is in as new condition. 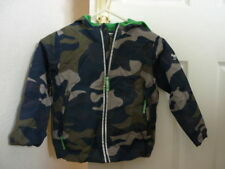 Navy with checked hood and fleece lined. Dispatched with Royal Mail 2nd Class. 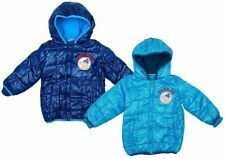 These are 100% waterproof and padded for extra warmth, with reflective detailing, storm-guard cuffs and boot hooks (perfect for conquering the slopes). Mix and match with our jackets to make a weather-conquering outfit.